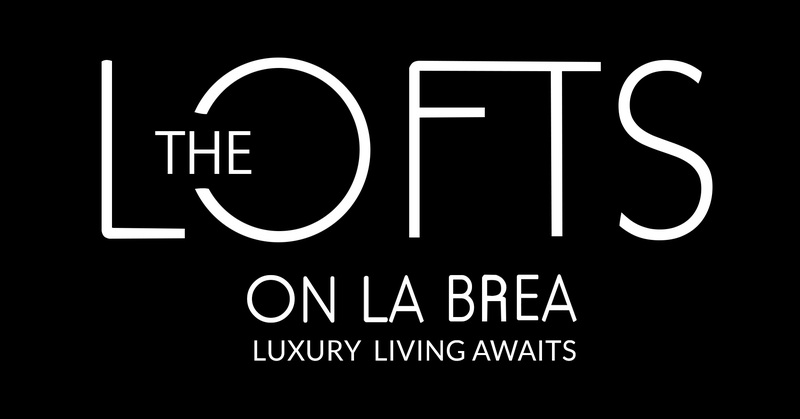 The Lofts on La Brea is located one block south of Hollywood Boulevard and two blocks north of Sunset Boulevard. We’re within walking distance to several shops, top-rated restaurants, entertainment venues, and legendary locations such as the Hollywood Walk of Fame, the TCL Chinese Theatre, El Capitan Theatre, and Dolby Theatre (the old Kodak Theatre). We’re also close to public transit, including the Hollywood/Highland Station. Other nearby attractions include the Egyptian Theatre, Madam Tussauds, Runyon Canyon Park, the Hollywood Bowl, and the Capitol Records Building. Located on La Brea, one block south of Hollywood Boulevard.